LEGO Batman 2: DC Super Heroes is an Action-Adventure game set within the Batman universe, and filled with LEGO versions of heroes and villains from the Batman comic series, working together/against those from the Justice League comic series. The game is a standalone follow-up to 2008's Lego Batman, and features a wealth of heroes and villains, an engrossing storyline, in-game dialog, classic LEGO video game play that includes a co-op support, family-friendly action and in-game gadgets, vehicles and super hero abilities. 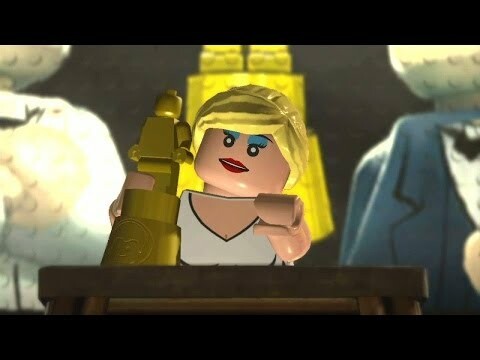 In Lego Batman 2: DC Super Hereos, calamity strikes as the Joker forms an alliance with Lex Luther. 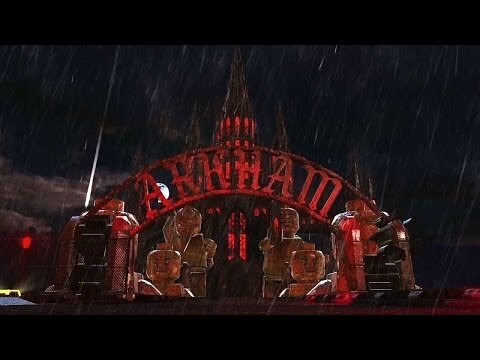 The result is a uniting of the world's greatest villains from across the DC Comics universe, hell bent on tearing down Gotham City, brick by brick. Thankfully Batman and Robin are able to form their own unit for good with members of the Justice League. Additional heroes available in the game include Superman, Wonder Woman, Green Lantern, and many more. The game contains light-hearted content featuring Batman flavored action, mixed with classic LEGO block gameplay. Players utilize a variety of vehicles including the Batmobile and Batwing, and must master a range of gadgets in order to triumph. 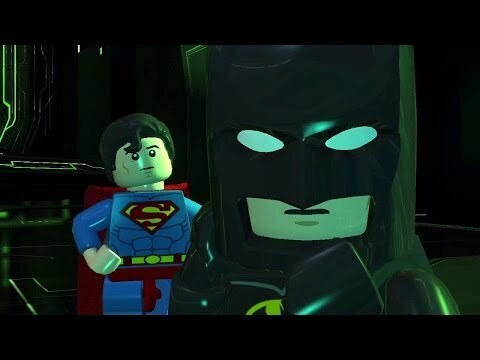 True to the beloved LEGO video game play, Lego Batman 2: DC Super Hereos contains contains both single player and co-op gameplay options.